Derry edged this thrilling group H opener at Owenbeg on Sunday although Tyrone should have got something from an excellent display. Tyrone threw everything into attack in the closing stages and the Oakleaf’s had to withstand a mammoth fightback. Both sides had traded some fine scores over the hour with late Derry points from Shea Cassidy and a brace from Padraig Neilis edging this opener. 3-6 apiece at the break, Tiernan Cox steered a long probing ball to the Derry net cancelling out an early Derry point from Michael Murray, Eoin Mc Callion drilled a long range effort past Tyrone keeper Conrad Mc Keown. That brisk early exchange of scores set the scene for an entertaining opening half. Cain Ferguson added a second Tyrone goal with a cheeky lob, Slaughtneil duo Shéa Cassidy and Ryan McPeake had Derry back in the game, Cassidy bagging a quickfire 1-2 and it was nip and tuck until Ferguson tagged in 1-1 to nudge the Red Hands back in control. Aidan Cutliffe hit a point in reply after a great passing move and Derry finished with a flurry of scores, Kosta Papachristoplas drilled home a goal and a Cassidy point levelled things. Tyrone went ahead after the break, Ferguson tagging on a free but it was the hosts who took control, several positional switches giving them the edge, Cassidy and Neilis hit a brace each, Papachristoplas added a point before goalkeeper Passmore sent over a mammoth long range free. 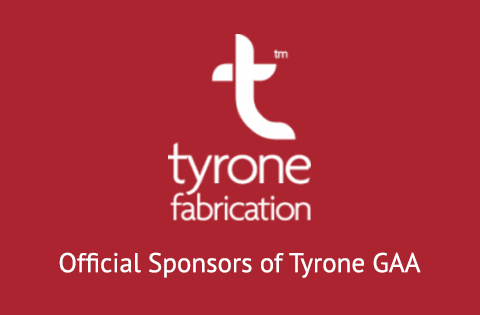 Derry now in control, a quick Tyrone response needed. 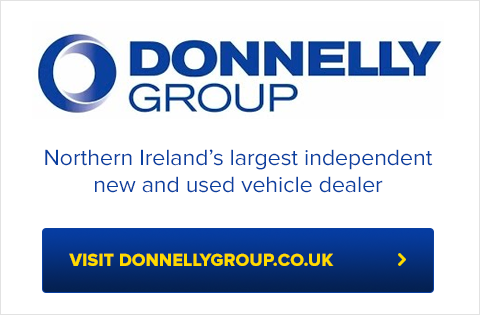 Michael Little, Jack Donnelly and Sean Paul Mc Kernan points hauled the visitors level again only for quality Cassidy and Neilis points swung the game back in favour of Derry. Neilis rattled the Tyrone crossbar with five minutes to go and they responded with an excellent Captains point from Mark Mc Cann but despite a frenetic climax some super defending from O’Hagan, McGonigle and McGahon. prevented late Tyrone scores. Derry’s Pádhraig Neilis and Tyrones Mickey Little where awarded the best and fairest awards from referee Colm McDonald . 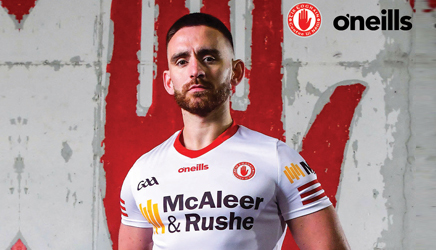 Tyrone: Conrad McKeown; Catháír Conroy, Anthony Crossan, Josh Campbell; Jack Donnelly , Conall Molloy, Oisín McCallan; Conor Fitzgerald, Matthew Duffy; Mark McCann, Mickey Little , Seán Paul McKernan , Cain Ferguson , Fionn Devlin, Tiernan Cox.